- This website is under construction. 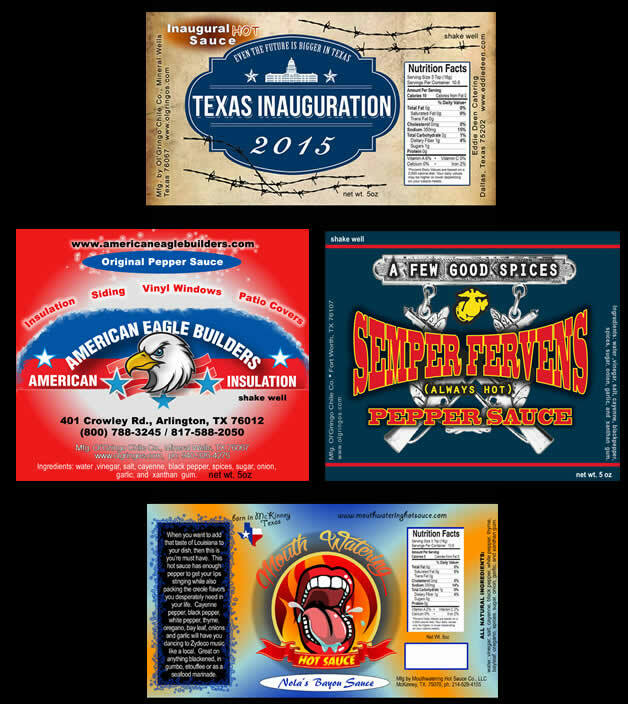 Spice up your business, restaurant, fundraiser, trade show or corporate promotions. It's "your name"! You've worked hard to establish your name in your marketing area and every product you sell has to meet your quality standards. Our private label program is designed to let every business easily and profitably promote its own name on our award winning products. 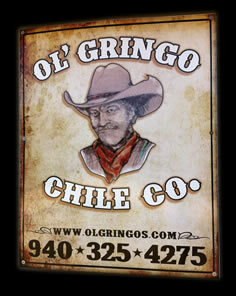 Get your name on the finest gourmet pepper sauces and spice blends available. 2)This label is a retail label that is aprox 5 inches wide by 3 inches tall. The retail label is provided by an external print location and is structured to provide a retail UPC or barcode.